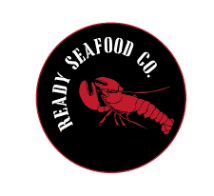 Research - Ready Seafood Co.
Ready Seafood is currently collaborating with scientists at the University of Maine to uncover the secrets of where lobsters spend the first years of their life. Our staff will help set out lobster settlement collectors in the wild to learn spatial and temporal patterns of juvenile lobster distribution and abundance. Annual data from this project will help fishery managers to predict future landings. See the article and video below for more information.